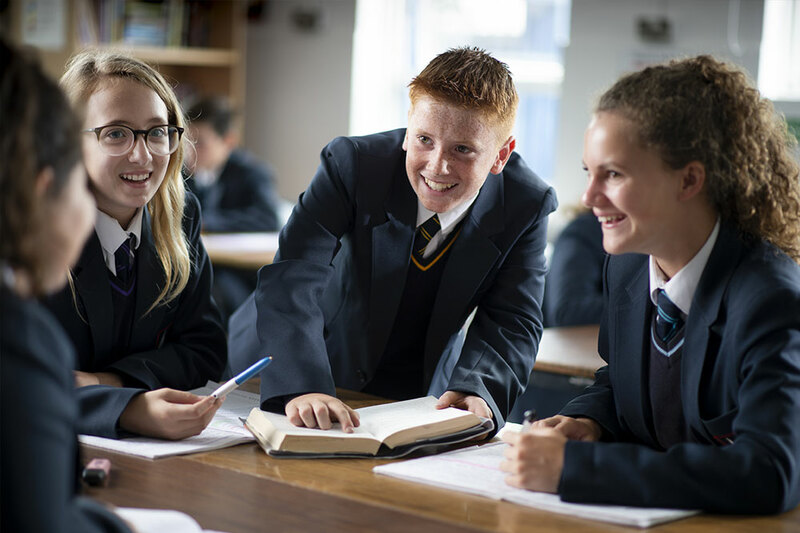 The Hamble School is dedicated to working collaboratively with our local primary schools. 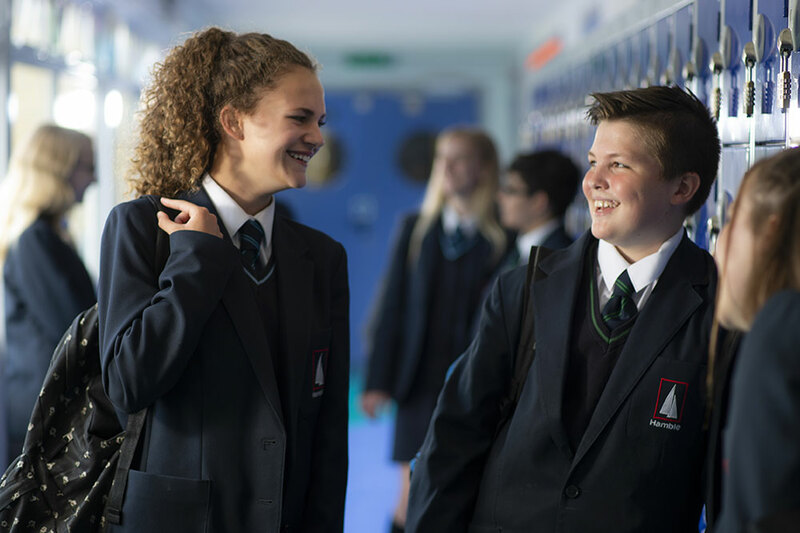 We recognise the importance of building and maintaining close and effective links for the benefit of students at Hamble and our partner primary schools. 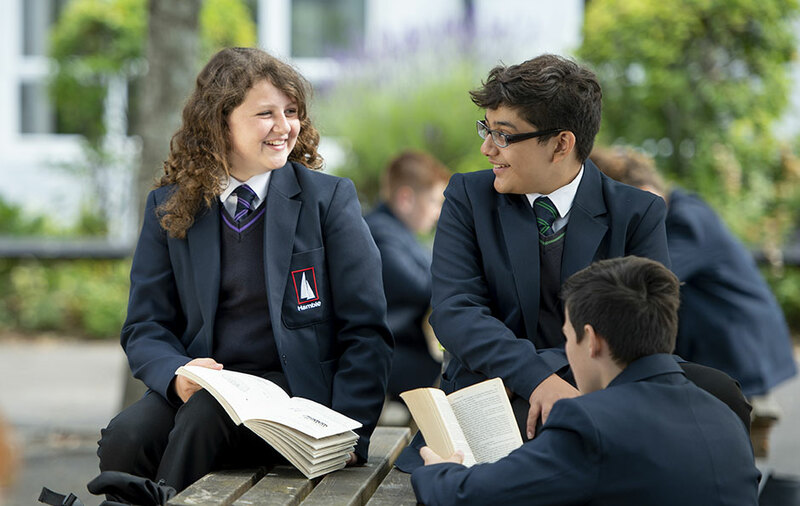 We are committed to providing a range of opportunities and experiences for students and facilitating the sharing of best practice between the local cluster of schools. 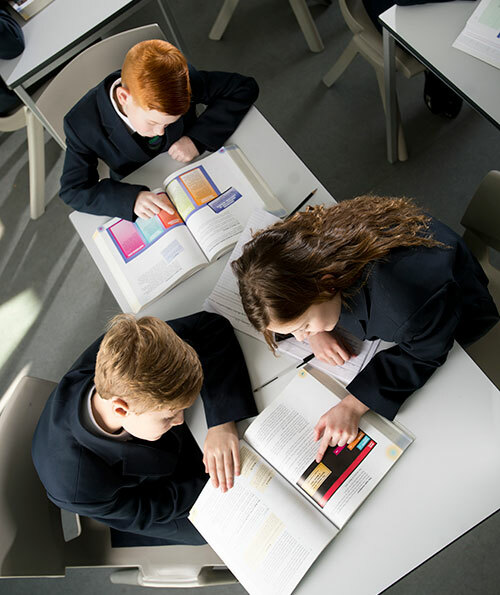 This is achieved through a growing number of short and long term projects for students, parents and teachers and covers different curriculum areas. We are ambitious for all learners in the local partnership of schools. 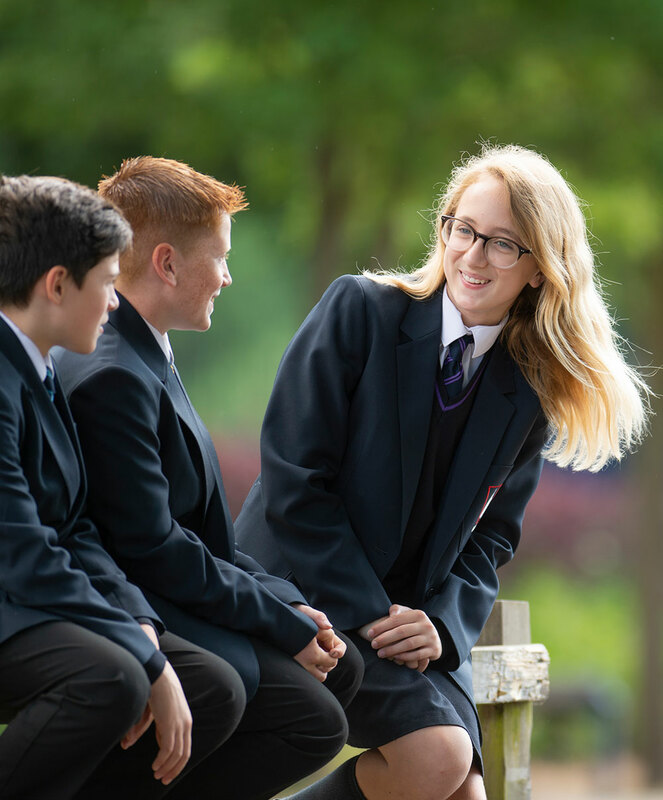 Maintaining close and effective links with our local primary schools helps support students in their transition from primary to secondary school and to become successful Hamble students. Our ethos is Achieving Excellence Together. We also work with children and colleagues in other local primary schools. 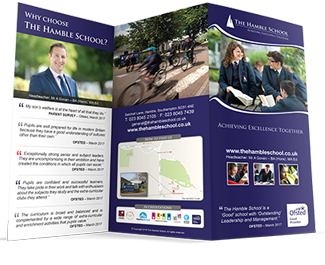 Hamble Primary has had lots of delivery this academic year and this has seen a range of activities with a number of year groups. We have worked with year 5 & 6 getting them to have a go at some team building and problem solving, years 1,2, 3 & 4 with some survival sessions in the woods and multi skills activities with year R. We have also worked with year 5 & 6 sports leaders helping them to run two whole school competitions which, thanks to their hard work, were very successful. Netley Juniors have also had their delivery and this has been mainly focussed on teacher support for their PE sessions and has looked at linking their teaching with Real PE. We have also led a number of sessions for different year groups looking at team building and problem solving and how best to work as a team. Delivery for Bursledon Infants and Juniors will take place in the summer term and the infants will be exploring and making tunnels and caves whilst the juniors will have a range of delivery across all summer sports as well as working on key team building skills.